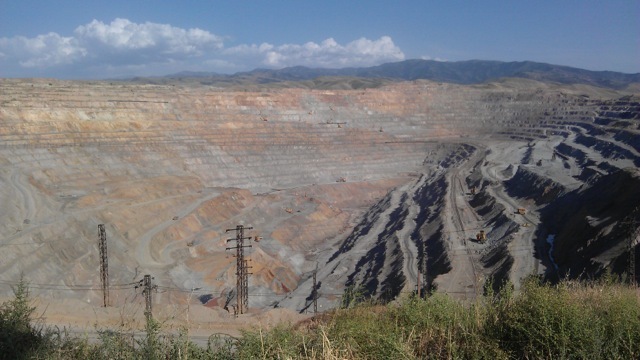 Copper is used for making vessels to brew beer, partly because it retards the growth of germs. 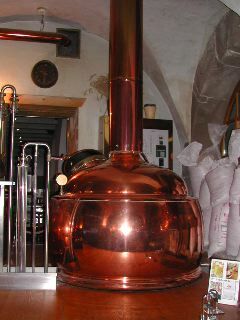 The vessels are often referred to as coppers but modern coppers are constructed of stainless steel because it costs less. 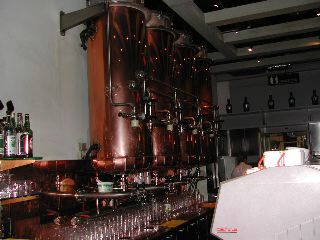 The oldest brewing vessels were made of iron. 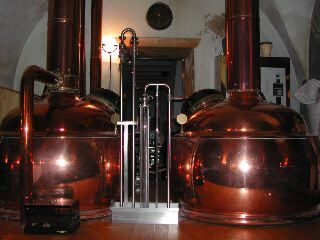 The use of copper brewing vessels probably began around 2000 B.C., in the middle of the bronze age (Handbook of Brewing, W. A. Harwick, Marcel Dekker, 1994). 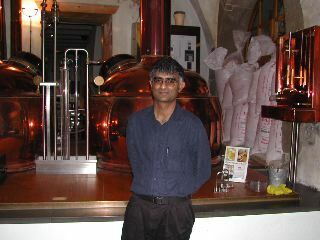 The photographs below were taken in Lucern, Switzerland. 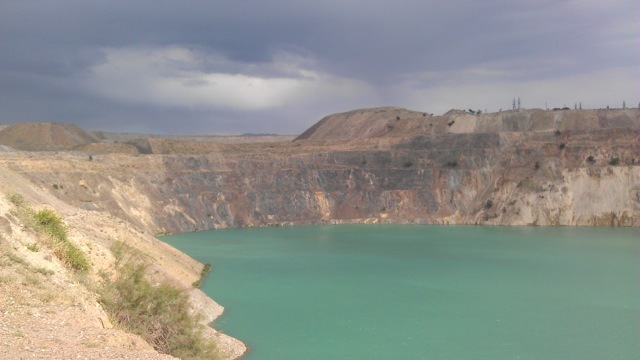 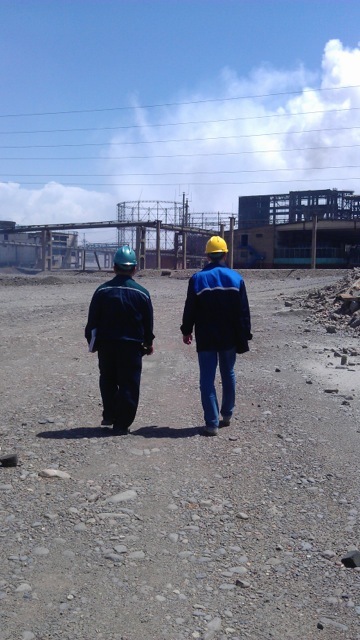 Photographs courtesy of Alexandra Khvan, near the copper mines of Almalyk Mining-Metallurgical Complex in the Republic of Uzbekistan.